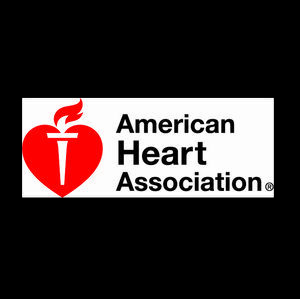 DALLAS, July 19, 2018 — Ensuring patients with heart failure have access to the latest evidence-based care, and improved outcomes and quality of life, is at the core of a hospital certification program offered by the American Heart Association, the world’s leading voluntary organization dedicated to building healthier lives, free of cardiovascular diseases and stroke, and The Joint Commission, the nation’s largest independent health care evaluation organization. 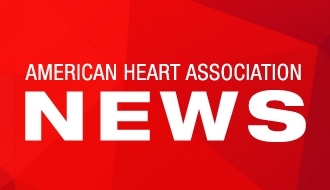 Advanced Certification for Heart Failure is the first of multiple, jointly offered cardiac certifications that will be made available to hospitals seeking to implement exceptional efforts to foster better quality of care and outcomes for patients with cardiovascular disease. Founded in 1951, The Joint Commission seeks to continuously improve health care for the public, in collaboration with other stakeholders, by evaluating health care organizations and inspiring them to excel in providing safe and effective care of the highest quality and value. The Joint Commission accredits and certifies more than 21,000 health care organizations and programs in the United States. An independent, nonprofit organization, The Joint Commission is the nation’s oldest and largest standards-setting and accrediting body in health care. Learn more about The Joint Commission at http://www.jointcommission.org/.